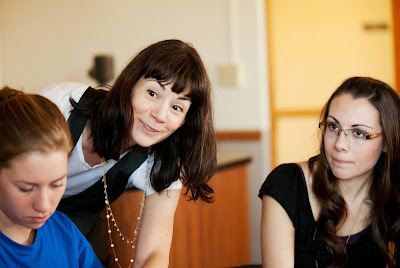 Monica Y. Bartlett (center) in the classroom at Gonzaga University. Photo by Rajah Bose. THANK you. Two simple words that have serve humankind well throughout the age. Though increasingly missing from interpersonal communications in the United States, research shows that expressing them shows good manners, of course. 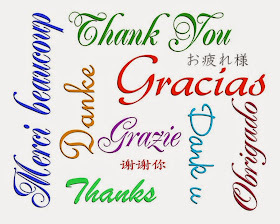 Significantly, however, in a first, research shows that saying thank you – expressing and showing gratitude – can foster new relationships, leading to a multitude of good. “Our study was the first to show evidence that yes, indeed, an expression of gratitude could help to initiate a new relationship,” Monica Y. Bartlett, one of the two researchers and social psychologists, is quoted as saying on the Newswise wire service. MYB, of Gonzaga University (Spokane, Washington), conducted the study with Lisa A. Williams of the University of New South Wales (Australia). “Our study shows just how important it is to say thank you to someone. 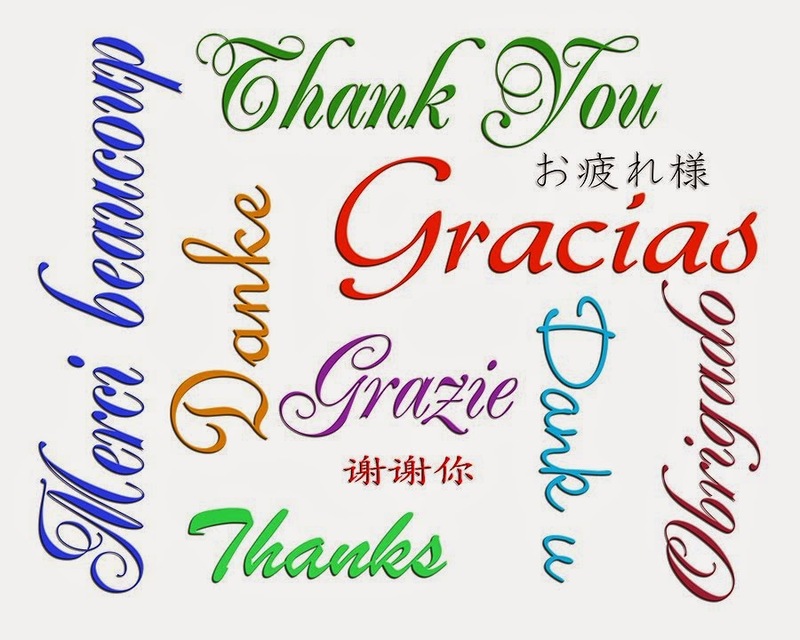 A simple thank you leads people to view you as a warmer human being and, consequently, to be more interested in socially engaging with you and continuing to get to know you to build a relationship with you.” (See video below). 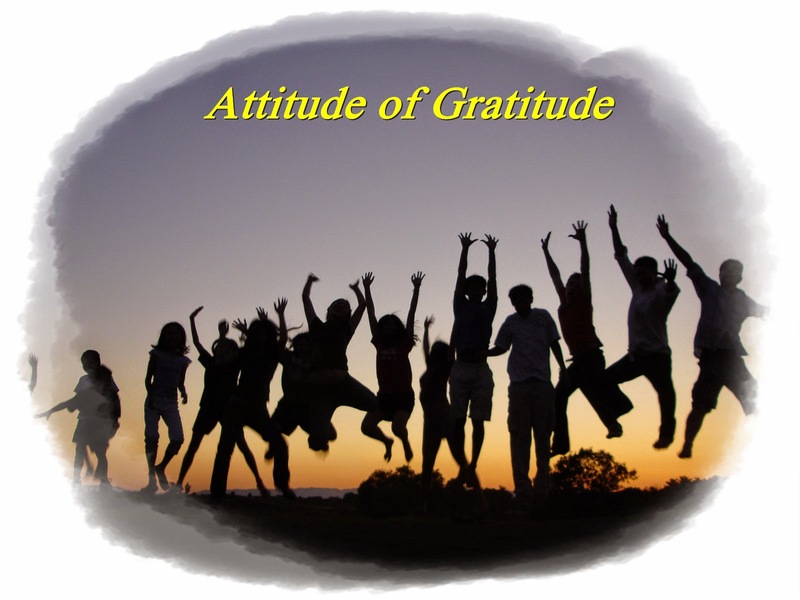 MYB has conducted extensive research on how an attitude of gratitude leads people to behave in more thoughtful, helpful and kind ways. Research has also shown that gratitude experienced more deeply and more often is linked to many benefits for people, including increases in well-being and decreases in depression. Through their Warm Thanks study, she and LAW were also able to confirm the findings of University of North Carolina (Chapel Hill) psychology professor Sara B. Algoe in Find, remind, and bind: The functions of gratitude in everyday relationships. It is a (2012) study suggesting that expressions of gratitude can potentially lead to the beginning of a beautiful relationship. There are numerous possible explanations for gratitude’s benefits but more research is necessary to determine why it is so beneficial, MAB stresses. In the MYB and LAW's study of 70 university undergraduates between the ages of 18 and 26, they told them that their mentoring of a high school student would take the form of critiquing a university admission essay. A week later mentors received a handwritten note that they believed was from their mentee. The other half read, “I received your feedback through the editing program. Thank you SO much for all the time and effort you put into doing that for me! I hope to use the paper for my college applications." The undergraduate mentors who were thanked were more likely to consider their mentees appreciative and warm. Further, these mentors were more likely to want to have further interactions with the mentee, resulting in some sharing their contact information. Mentors who were not thanked expressed no such interest. YOURS TRULY: What inspired the study? Monica Y. Bartlett: I have been working on the functions of the emotion gratitude since graduate school. I am interested in the ways in which positive emotional experiences help to better our lives. YT: What surprised you the most and least about your findings? MYB: I was not surprised to find that participants rated the grateful mentee as warmer but I was pleasantly surprised to see that they also were more willing to leave their actual contact information (phone number or email address) to continue socializing with the mentee. YT: How can the findings be incorporated into everyday life by government, institutions, industry and individuals? MYB Failing to show gratitude may carry significant costs! Slowing down for a minute to notice someone else’s kindness or hard work and TELLING them so may help to strengthen their impressions of YOU and help to continue building a good relationship between the two of you. MYB: We don’t know for sure at this time as the study has only been done here in the U.S.
YT: What, if any, caveats do you offer as it regards these findings? MYB: We need to examine whether ALL expressions of thanks are equal in the good they do. That is, are some expressions of gratitude more authentic than others? If so, what happens if someone believes your expression of thanks to be inauthentic?